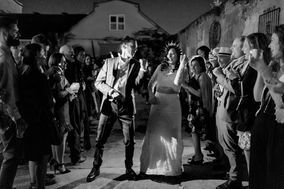 Full of historic charm, Philadelphia is a wonderful place to tie the knot. 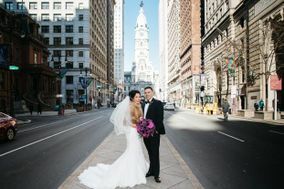 From grand old hotels to the Franklin Institute, the wedding venues in Philadelphia are picture perfect. 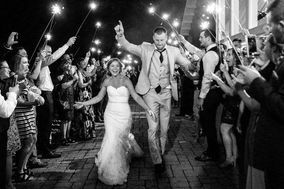 You can even say "I do" in an old prison - the Eastern State Penitentiary - that has been transformed into an amazing event space. 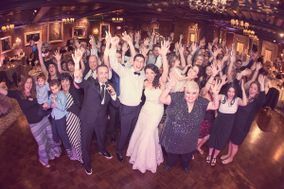 And for every beautiful venue, there are Philadelphia DJs waiting to make your reception the event of the year! 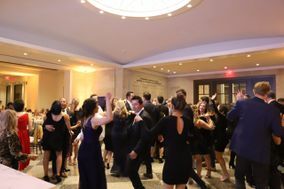 Though the city tends to attract couples planning semi formal or black tie weddings, there are vendors (including wedding DJs) for every style of couple. 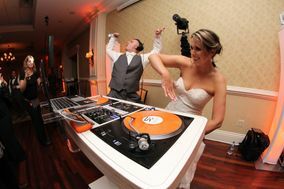 So even if your wedding will be a casual affair, there's still a lot to love about Philly and its DJs. 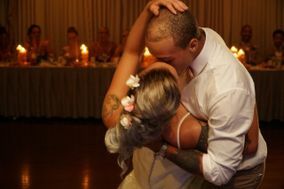 So What Should I Be Searching For? 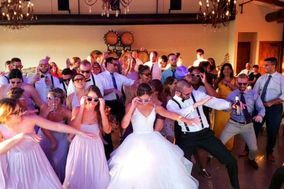 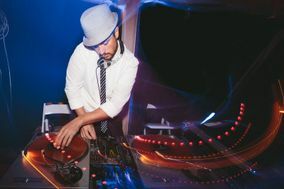 Philadelphia DJ services and wedding DJs tend to charge about the national average, which makes it easy to fit them into your wedding budget. 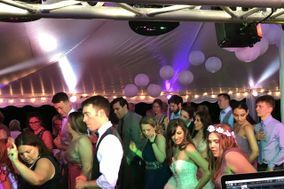 Obviously some DJs will charge less and others will charge more, but in any case you should search for wedding DJs who are enthusiastic, professional, and trustworthy. 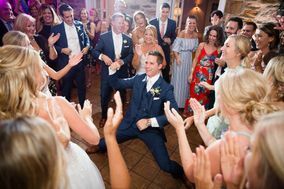 If your DJ will also serve as the MC at your reception, they should have the kind of big personality that will allow them to command your guests' attention. 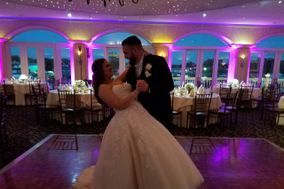 Before you start researching Philadelphia wedding DJs, be sure you know whether you'll need a company that can provide extras like multimedia displays, lighting, or a photo booth. 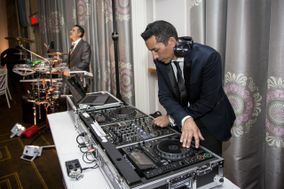 Some DJs prefer to work alone, but others have no issue working alongside a wedding band. 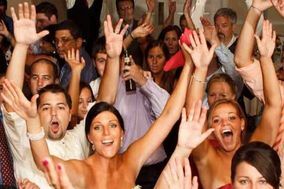 Make sure you are up front with DJs if you're planning to have both at your reception. 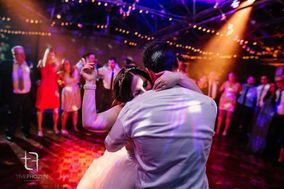 Whenever you reach out to a new Philadelphia DJ for your wedding, make sure you have a list of questions handy and your wedding vendor manager ready to keep track of their answers. 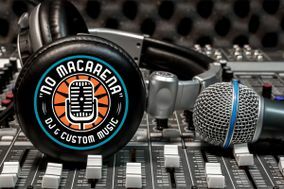 This way you'll never forget to ask about important details like availability, price, equipment, or performance style. 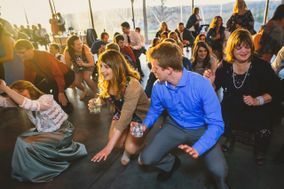 Once you've asked about these things, you can ask about anything you'd like, from how they handle guest requests to whether they will honor your do-not-play list. 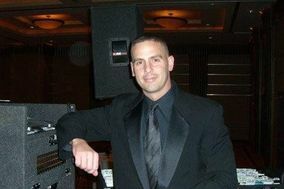 Just make sure you always ask for references because you can learn a lot about a vendor from their past clients. 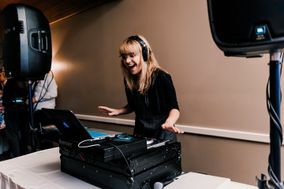 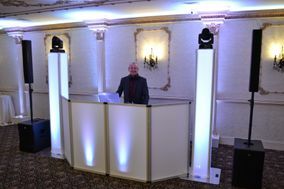 While all wedding DJs in Philadelphia will be able to spin music at your reception, only the best ones will go above and beyond to keep your reception running smoothly. 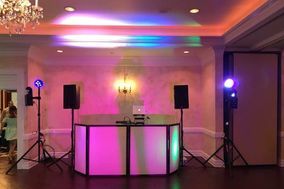 You can help your chosen Philadelphia wedding DJ do a great job by giving them a detailed list of events, so they know what to announce and when, as well as a pronunciation guide for the names of the people in your wedding party if you'll be making a grand entrance. 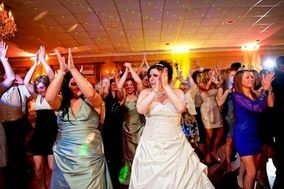 Be sure that your contract lays out any extras you're paying for, e.g., a light show, props, or party games. 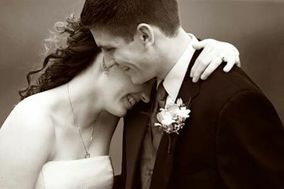 Wedding planning isn't easy, but WeddingWire can help you get and stay organized from beginning to end. 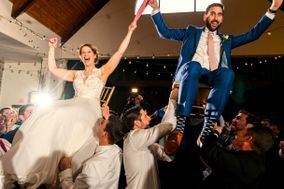 Our wedding checklists will help you keep tabs on all the tasks you'll need to tackle (like creating a wedding guest list) to make your Big Day amazing.